Parents play an important role in helping premedical students to reach the finish line. Your son or daughter wants to get into medical school. Of course, you want to help, but how? 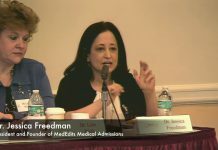 Many parents, including those who are physicians themselves, are overwhelmed by the medical school application process. They want to guide their young adult children but also want to allow their kid’s to work independently and don’t want to do too much hand holding. How to succeed as a premed student. 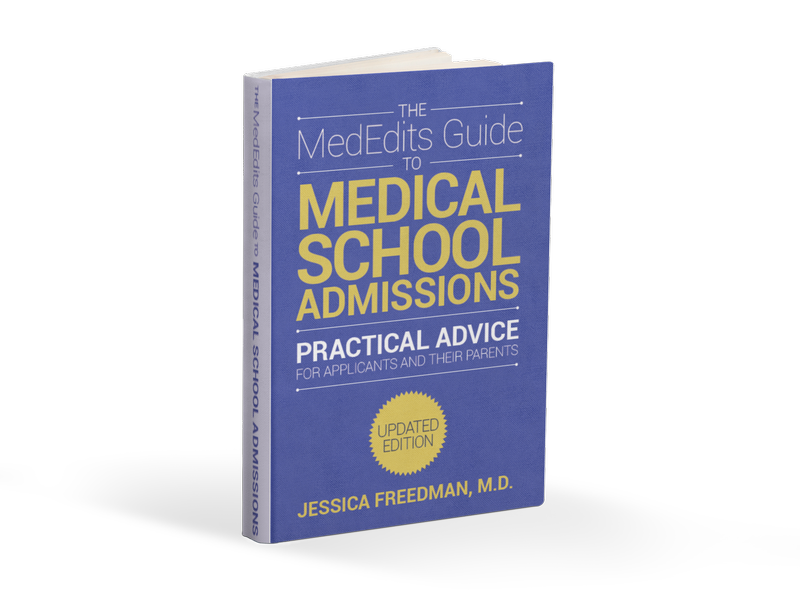 So, what do you, as parents, need to know about the medical school admissions process to help your premedical student to succeed? 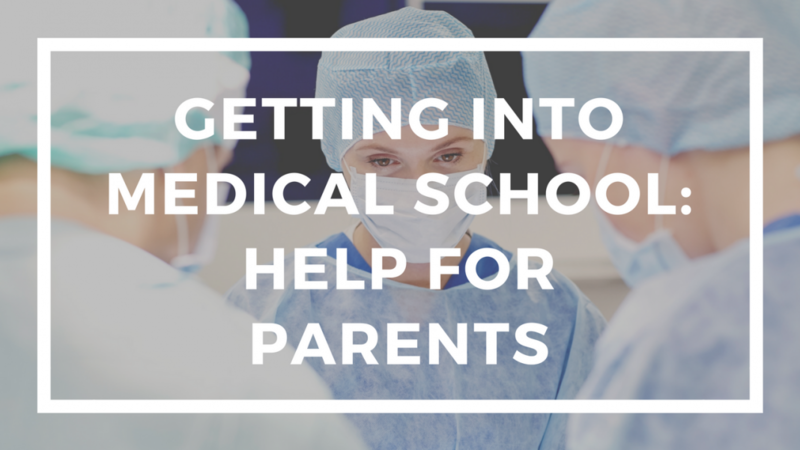 This article reviews some basic material to help parents and their children make wise choices that will help them to gain acceptance to medical school. Know the facts, but don’t put too much pressure on your son or daughter. It is important for parents to know what is required of their children to gain admission to medical school. 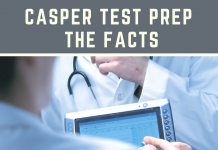 This means knowing the premedical prerequisites and the activities in which students should be involved. But it also means understanding how to help without adding more stress. Achieving this balance often depends on the relationship between parent and child. It is essential, however, that parents understand that their children are young adults who will someday soon be required to make independent (and very important) decisions. Since a career in medicine requires maturity and independent thought and decision making, parents should encourage these qualities while remaining involved in their children’s lives. How to get into medical school after college. Consider carefully what college to attend. Many premedical parents ask me where their child should attend college. The most common question is: “Should my child attend a prestigious college where ‘As’ are more difficult to earn or go to a college or university that is considered less prestigious but where high grades may be easier to earn?” The answer to this question is not easy. What is most important with regard to medical school admissions is academics. A high GPA (3.9) and a strong MCAT score (above 508 with a good distribution) are the most important factors for an application to be considered for review by an admissions committee. I have seen people who went to outstanding colleges but earned 3.3s or so who had difficulty gaining admission to medical school. Thus, students with similar MCAT scores but with higher GPAs from less prestigious undergraduate colleges may receive more interviews (and thus more acceptances) than the student who went to a top ranked college but had a lower GPA. What majors do medical schools prefer? Help your child choose best major and courses for them. The emphasis in medical school admissions now is diversity. So, beyond the basic premedical prerequisites, students should major in what interests them most. Majoring in something other than biology or chemistry would be looked upon favorably by admissions committee members. It is always wise, however, to take upper level science classes regardless of the student’s major to demonstrate academic excellence in the sciences. I also suggest that all premedical students take biochemistry and, if possible, statistics; Medical schools like to see these courses on transcripts. Think about the activities in which your premedical student should participate. Just as with their courses, students should become involved in activities that motivate and interest them. While everyone knows that medical schools “like to see” research, community service, and teaching, first and foremost, all applicants must have clinical and shadowing experiences. Also important is that students do not become involved in extracurricular activities at the expense of their academic success and that they do not accumulate a list of activities just for the sake of doing so. In-depth involvement is preferred over a long list of superficial activities and will likely lead to stronger letters of reference. Put together a good “team” to help your son/daughter gain admission to medical school. This team should consist of professors, mentors, extracurricular leaders and premedical advisors. Remember that you cannot be everything to your child and that having other people to provide support and guidance throughout this process is helpful. I find that many “kids” like to have other objective authority figures to help advise them. Think seriously about some time away from formal academics. Many applicants now take a year away from formal academics before going to medical school and apply during the spring of the senior year rather than the spring of junior year. Some parents are uncomfortable with this idea, but it can be difficult for students to get “all of their ducks in a row” in time to submit a successful application at the end of their junior year of college. Applying in the senior year also allows applicants to have an extra year of grades on their transcript, which can be important for many applicants whose grade point average (GPA) tends to trend upward from the freshman to senior year. I find that some applicants who are not successful the first time they apply often fail because they and their parents did not understand how much work and organization is required for a successful medical school application. Related: Time Away From Formal Academics Can Enhance Your Medical School Application. When do medical school applications open? 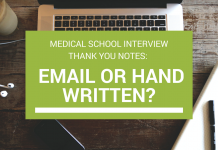 Understand that the medical school application process is long! As parents, it is important to understand that the process of applying to medical school requires a tremendous amount of endurance and perseverance. 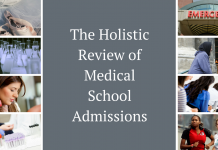 Many parents of my clients who are physicians lament: “It wasn’t this complicated when I applied!” Indeed, as medical school admissions have become more competitive, the process has become more laborious and expensive. 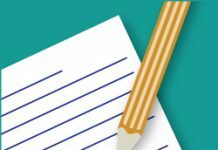 The application season officially begins when the student starts thinking about composing and submitting his or her primary application in June. But, students must also take all required courses and the MCAT and request letters of reference and transcripts in addition to composing an excellent application. Then, after the primary application is submitted, students must fill out secondary application essays for many schools and go on interviews. Some applicants may not know what school they will attend until they “get off a waitlist” in August. Thus, the application season may last for more than a full year. Medical school applicants tend to be a highly motivated group who hold themselves to high standards. Sometimes, in an effort to make sure their kids stay on track, parents ask questions constantly, do GPA calculations, plan curriculums and seek out summer activities that will bolster their child’s application. There is a fine line between helping and hovering, and I find that this added pressure can sometimes backfire. The premedical race requires agility and careful judgment, and parents play an important role in helping premedical students to reach the finish line. A version of this article originally appear on the The Student Doctor Network.